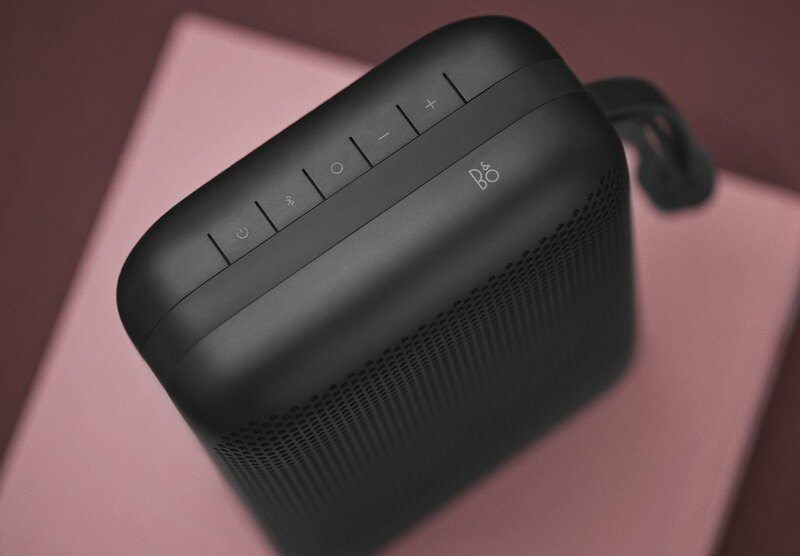 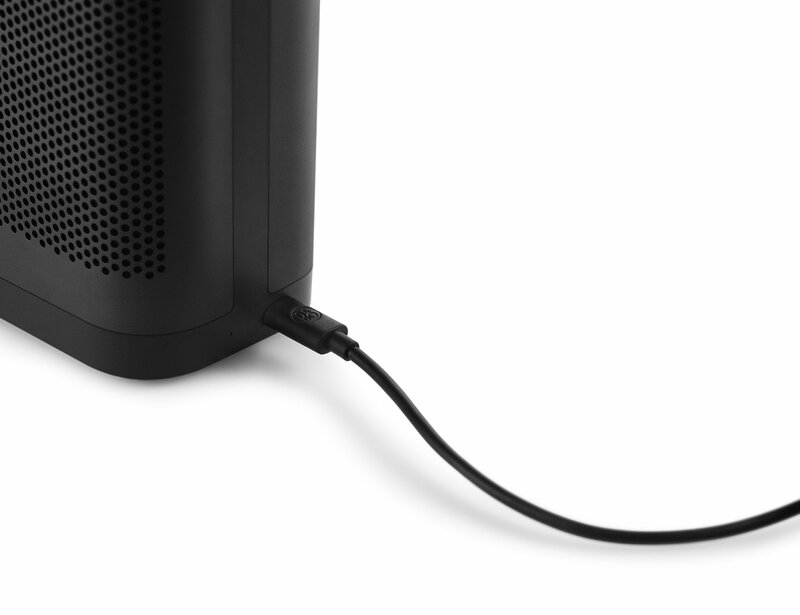 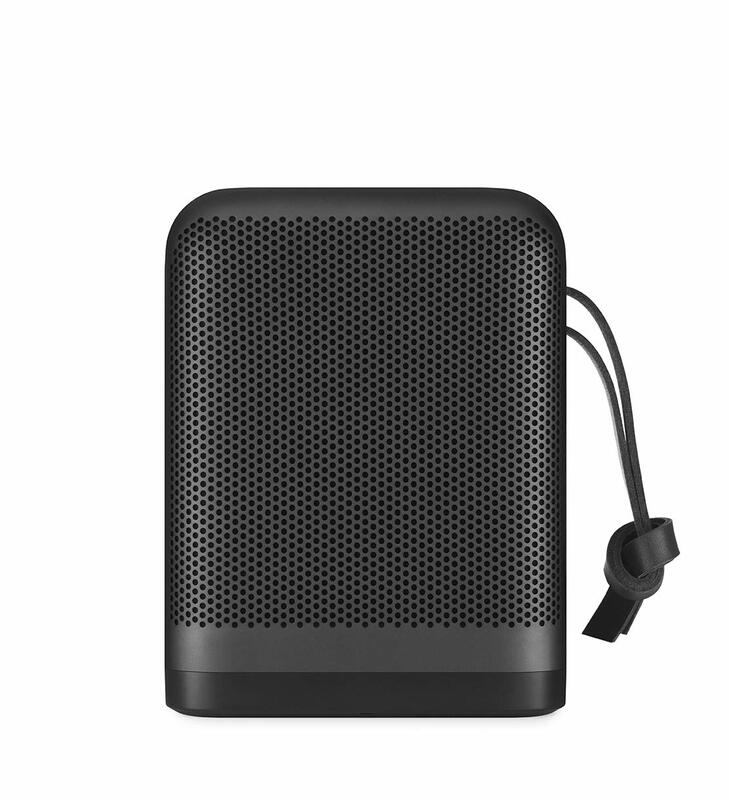 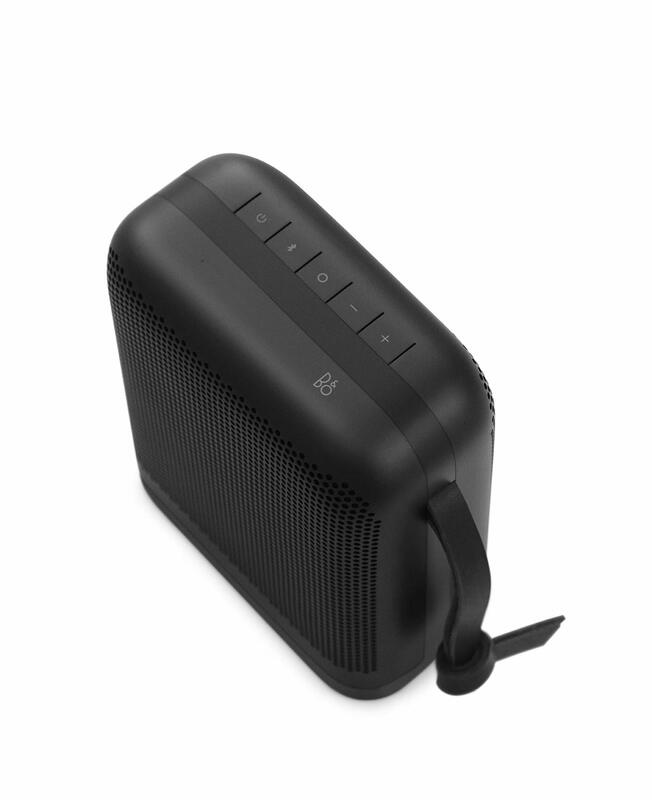 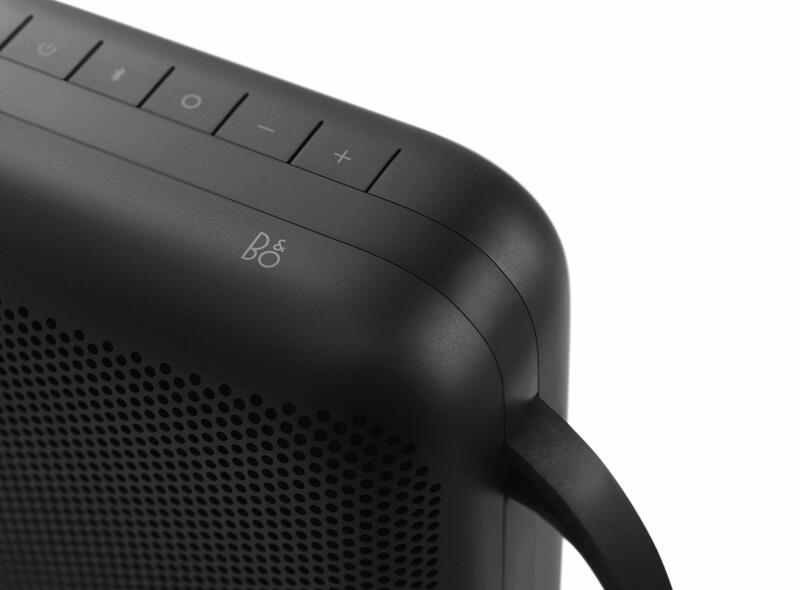 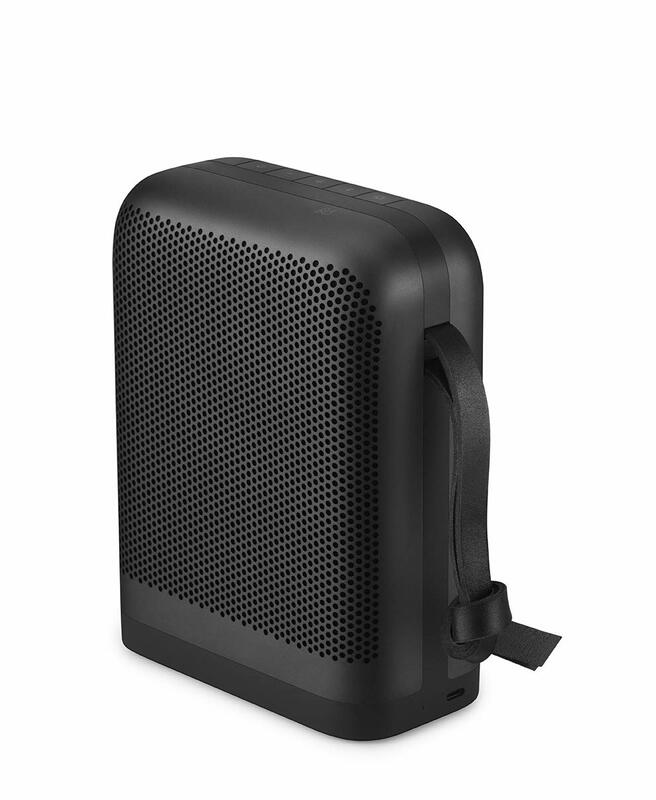 SIGNATURE SOUND QUALITY: Beoplay P6 wireless speaker delivers True360 Bang & Olufsen Signature Sound for a premium listening experience from any angle, at home or on the go. 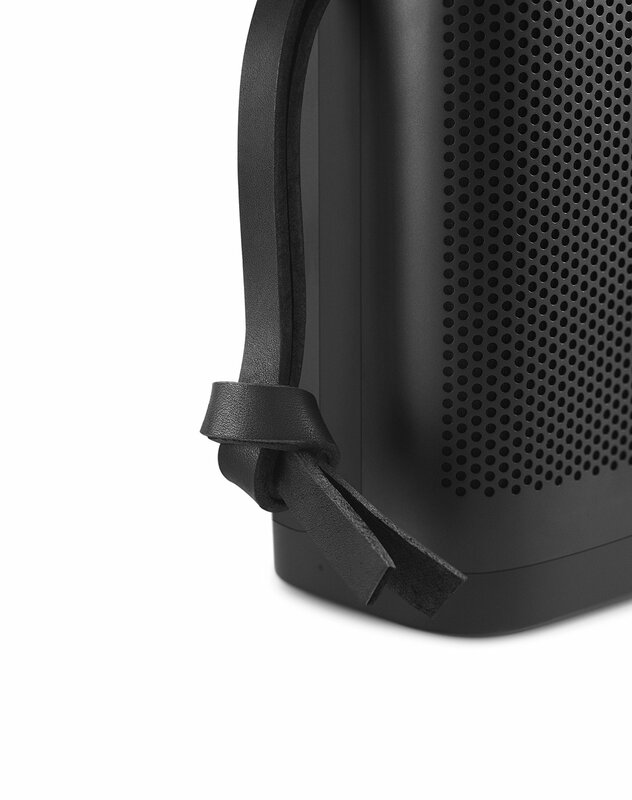 AUTHENTICALLY BEAUTIFUL: Crafted with robust pearl blasted aluminum that encompasses the speaker's curved grill, and a double-layered, genuine leather carrying strap for style and portability. 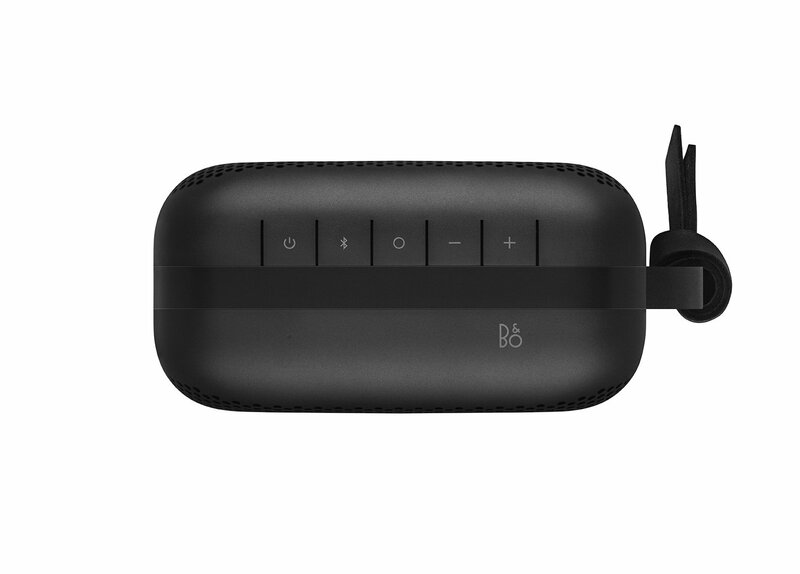 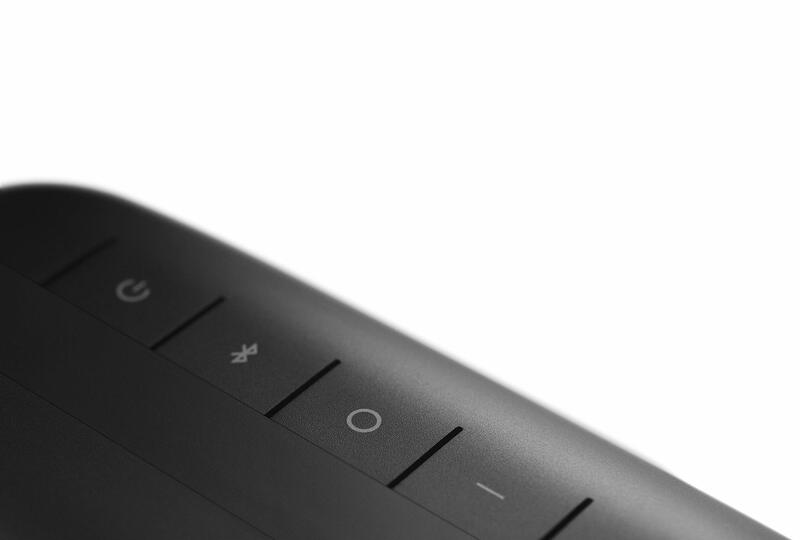 CUSTOM SMART FEATURES: The OneTouch flex button on P6 offers easy accessibility to a world of smart features including Google Assistant or Siri compatibility and access to Beoplay App preferences.